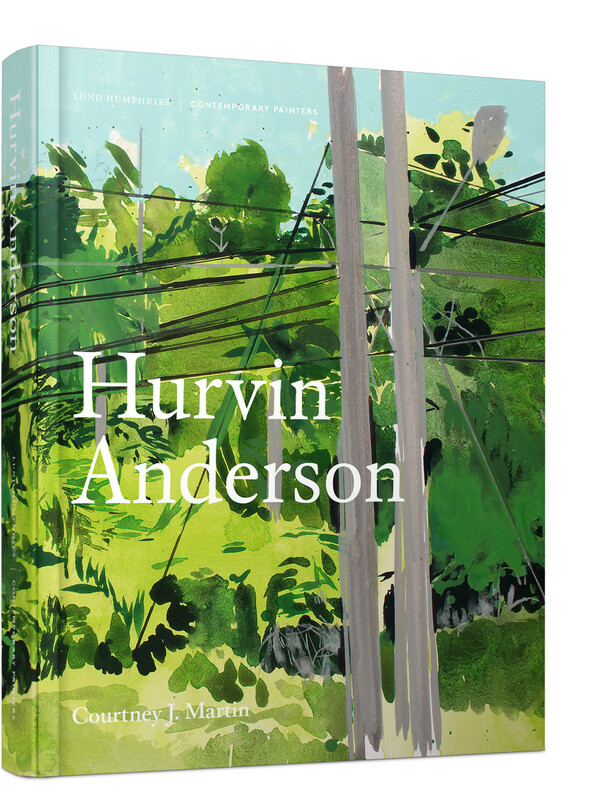 This is the first comprehensive overview of the 20-year career of British artist Hurvin Anderson (b.1965). Anderson is known for painting loosely rendered ‘observations’ of scenes and spaces loaded with personal or communal meaning. Anderson’s painting style is notable for the ease with which he slips between figuration and abstraction, playing with the tropes of earlier landscape traditions and 20th-century abstraction. His paintings of barbershop interiors, country tennis clubs and tropical roadsides teem with rich brushwork and multitudes of decorative patterns or architectural features, at once obscuring and adding to underlying ruminations on identity and place. Drawing on years of primary research, including interviews with the artist, his peers and his professional colleagues, Courtney J. Martin offers a critical assessment of Hurvin Anderson’s painting practice to date that will be enlightening for all students, dealers and collectors of contemporary painting.